Are you a night owl or are you the early bird? In an earlier post I wrote about the best time of day to get my work done; hands down, it’s 1:00 pm to 6:00 pm. In fact, I get the most done between 3:00 pm and 6:00 pm, when the office is quiet and everyone else is ending their day. So, for this post I’ve decided to take a different approach. In my 20’s I was a night owl, staying up late to watch the news, the late show, and the late, late show before dragging my bum out of bed to go to work. In my 30’s I’d figured out that maybe staying up all night was not the best way to move forward in my career or to stay healthy. Finally, in my 40’s I was in bed and asleep by 10:00 every night. 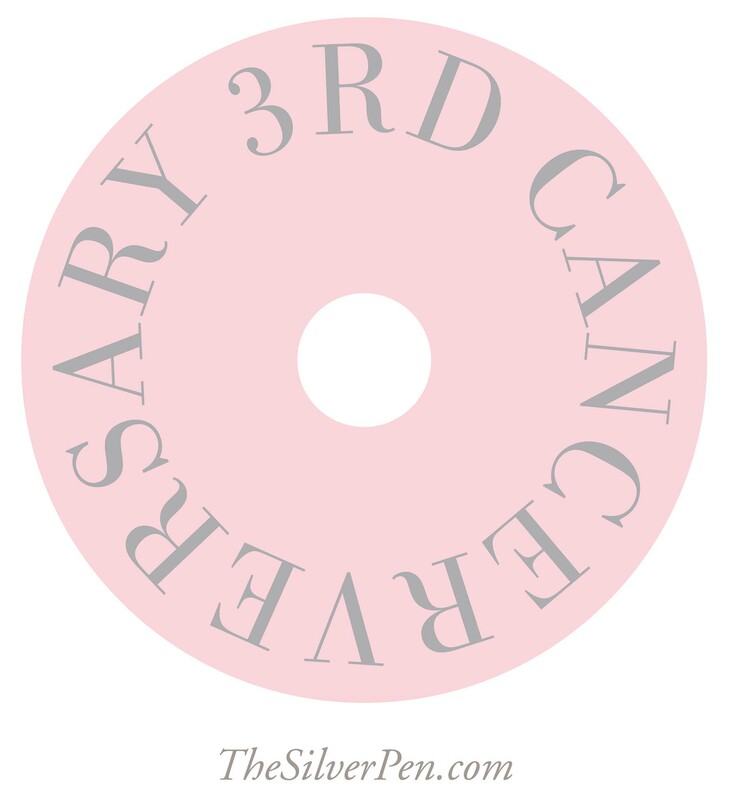 On May 5th I’ll celebrate my third cancerversary; a term I found on one of the many cancer survivors pages. It will be three years since I had the surgery that removed my thyroid and the cancerous nodules that had taken up residence in it. Surgery on or around the neck is not something I would hope for anyone. It’s scary to wake up with an oxygen mask near your mouth and nose to help keep the breathing going. For more than several nights I had to sit up to sleep, otherwise it felt as though the air wouldn’t be able to get the air to my lungs. Even four months after the surgery there would be nights that I’d wake up and not be able to right back to sleep. I’d get up somewhere around 3:00 am, make a cup of tea and toast, curl up on the couch and turn on the TV. There isn’t too much on at that hour, even with the hundreds of channels available. Typically, I turned to the ABC News NOW show. The newscasters were fun and most of the stories of the weird and unbelievable variety. Strange, interesting and crazy facts spewed from the stereo speakers and have long since been forgotten. I found comfort in the dark, quiet night and the silly stories, it helped me to forget about what was going on the daylight hours. Looking back today, I’m thankful for the television show that kept me company so many nights.